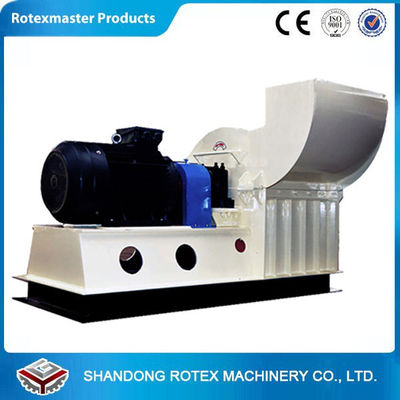 mainly used in feed factory, cultivation factory, Chemical industry and so on. sieve has large scope angle outlet area , making high efficiency working . 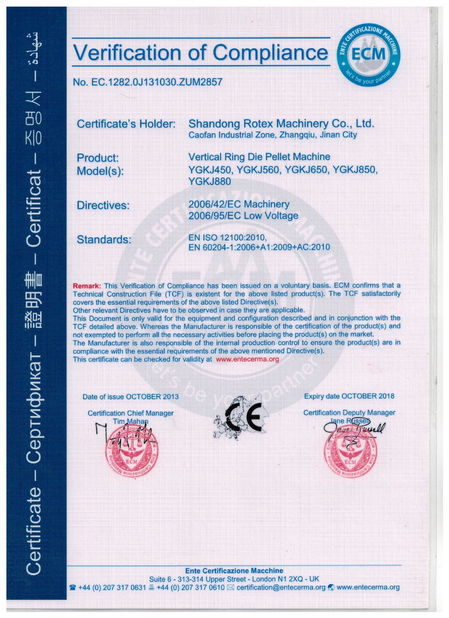 from other suppliers is that we could ensure the parts high precision and high quality. 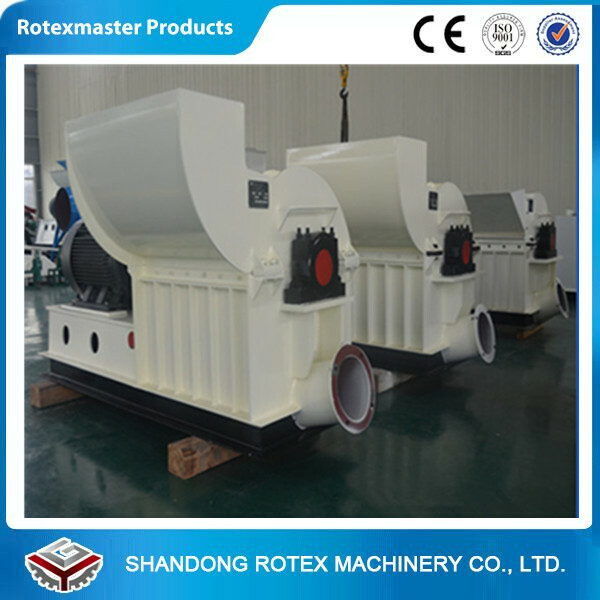 crusher powder will outlet from cyclone bottom.It will connect with dust filter , which is used to clean dust. accurate dynamic balancing test, the hammers are arranged symmetrically. 2. Unique feeding design, the feeding inlet is made at the side of the device to make feeding easily. wearable and commutative parts and double wear plate. 4. 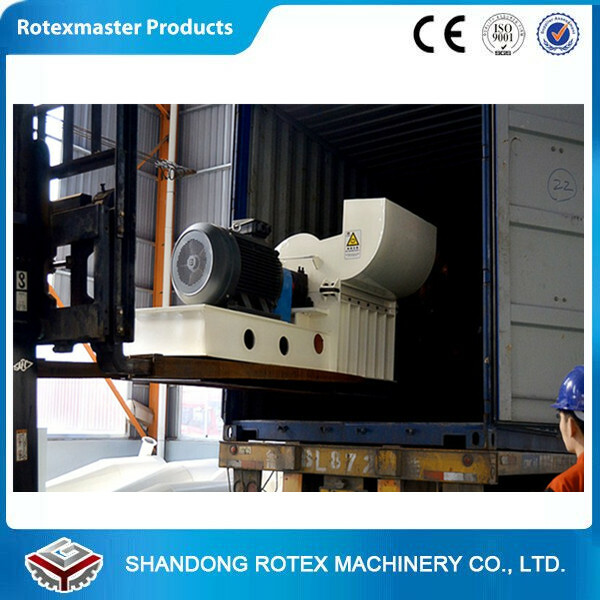 Hammers adopts special abrasion resistent treatment technology, extend it lifetime greatly. 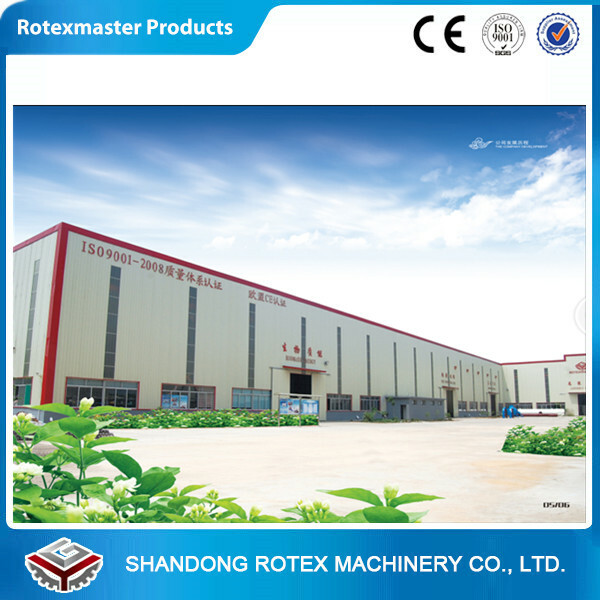 Shandong Rotex Machinery Co.,Ltd is an enterprise of research and development,manufacturing, international trade as a whole, registered capacity is 1.7 million dollars, more than 150 staff. 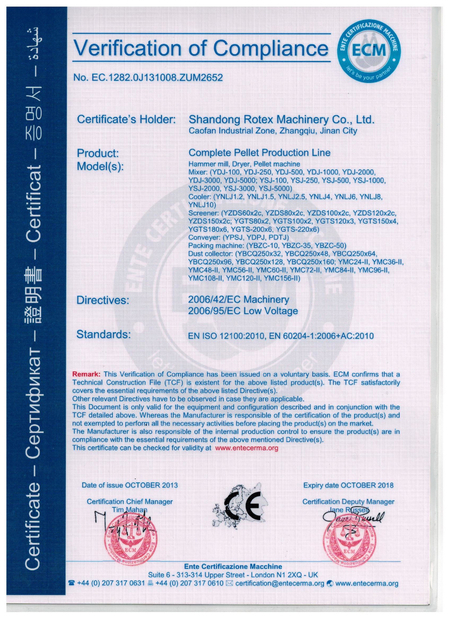 Strong technical force, advanced production technology,perfect after-sales service.